The holiday season provides many opportunities for our faith family to give to our community through our Thanksgiving Day Feast and the Christmas Celebration services coupled with Christmas on Garland. For these opportunities we are indeed grateful. We’ve been so blessed to feed over 1100 this year, provide hundreds of needy children with gifts, as well as get the gospel to hundreds of families. 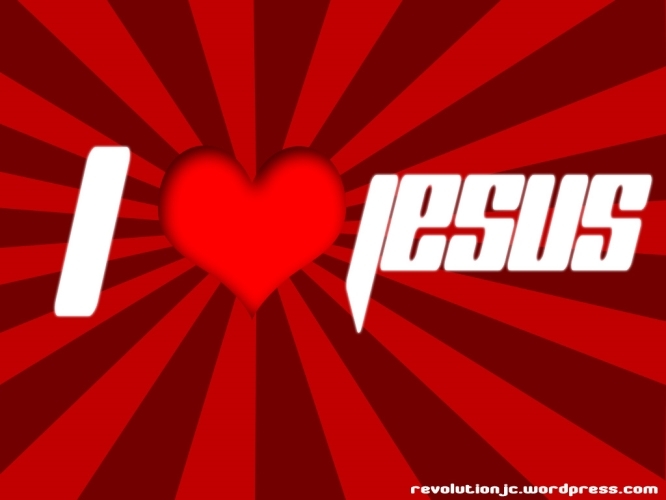 This time of year also provides an opportunity for us to give to our church in the form of our “I Love Jesus” offering. This is a way for all of us to express our love for our local church financially in a way that benefits us all, because we are the church, all of us collectively. Our purpose of “Glorifying God” and mission of “Making Disciples of all Nations” is dependent on all of us that are members of Gospel Light, giving of our time, talent, and treasure. As we do each year, we’re asking that you consider giving your biggest financial gift to Jesus and His church, that His work of redeeming man can continue to be accomplished in the Hot Springs / Garland County area. Special envelopes will be handed out and available at all Sunday services on the 15th, 22nd, and 29th for your convenience. 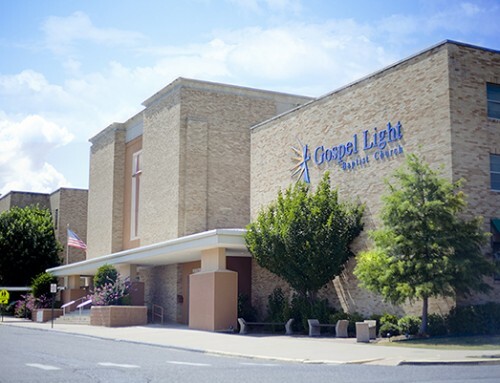 You can also give on line by going to www.gospellight.org and clicking the “ACS Online Sign -in” button on the home page. Let’s make this offering to The Lord something special as we all give back to Him what He’s so graciously given to us. Blessings from The Leadership Team!